When it comes to spending money in China as a traveler, there are any number of strategies, insights and challenges. Do you tip? How much should you bargain and where? How much is too much to spend for something? 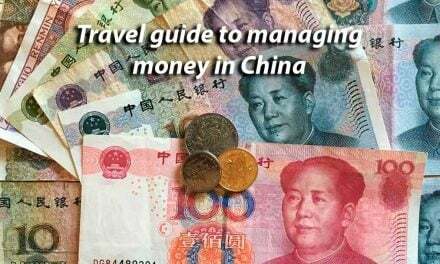 As we noted in our article about getting money in China (“Travel Guide to Managing Money in China”), dealing with the necessity of using and spending money in a foreign country is always a challenge. But it’s not a challenge that cannot be mastered smartly with a little thought and preparation. Assuming you’ve mastered the art of getting money detailed in our first piece, you are now ready to start spending it. So read on to learn about spending, bargaining and tipping in China. 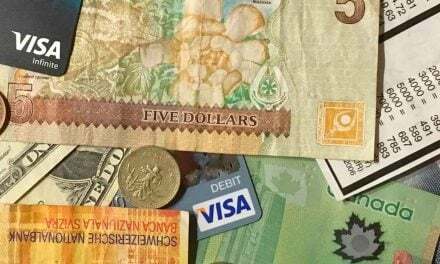 It is a very old-fashioned concept that locals in other countries prefer to be paid in dollars rather than their own currency. That thinking is rooted in a time when the venerable dollar was indeed once the most valuable currency in the world. It is no longer the case. As such, it is no longer true that waving dollars around will get what you want, need or even a better price on something. The dollar is not necessarily of higher value than the yuan. If you were a local vendor, would you want foreign currency that now you have to hassle with changing? HI Travel Tales always advises (insists, in fact) that one thinks in the local currency and relates the value of something to the local economy. And, for goodness sake, do negotiate if that is also a cultural expectation, as it is with most street vendors and at smaller markets in China. HITT Tip: The best piece of advice for travelers spending money in China is to get familiar with the going rate of meals, hotels, trinkets, groceries and the like in the local currency, and then think related to those prices, not what you may expect at home. In others words, don’t exclaim for example how cheap a small bottle of water is at a tourist site that costs the equivalent of, say, 90 US cents, when the real market rate is more like half that. You should really exclaim how expensive it is. 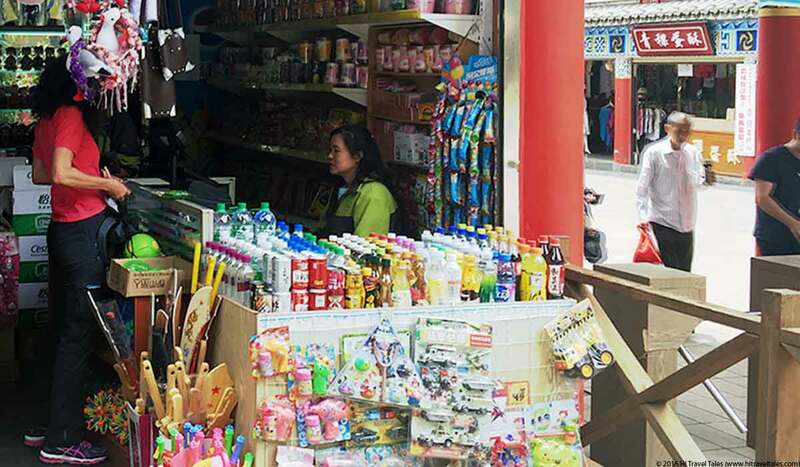 Unless you are shopping in a large store, a chain store, a department store, or stores inside a shopping mall, negotiating is fair game and expected when you are spending money in China. Yes, even in a small independently owned store. We’ve successfully negotiated down the price of a hat and other items inside an independent store. If negotiation is not allowed, store representatives will make that clear. And, of course, when shopping with street vendors, negotiating is a must. Consider, for example, that a bracelet at a vendor is being offered at 60 yuan (just under USD $8 in the exchange rate at the time of writing). 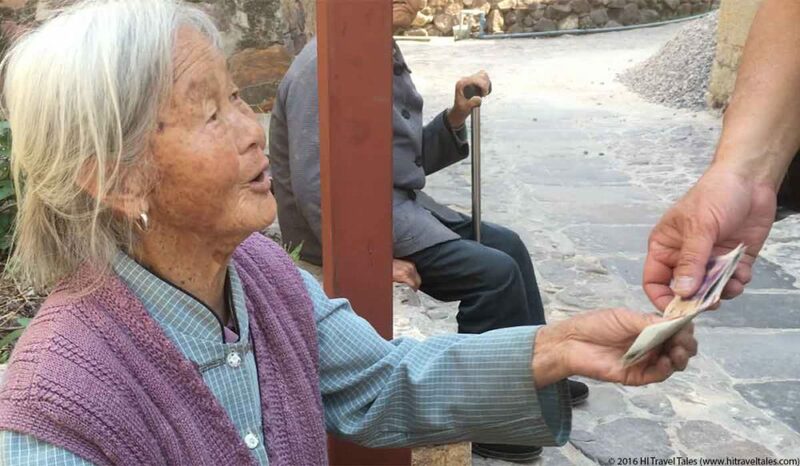 Don’t do what some U.S. tourists may do and offer them $10 to get your pick, with the thinking that the locals “make too little anyway” so by paying them in USD you are helping them out. Your first travel failure is not negotiating, which demonstrates what veteran travelers consider naive Western “first-world guilt.” Your second travel failure is that you overpaid. And with that there is an expectation in that vendor’s mind that other Western travelers will be equally eager to overpay. 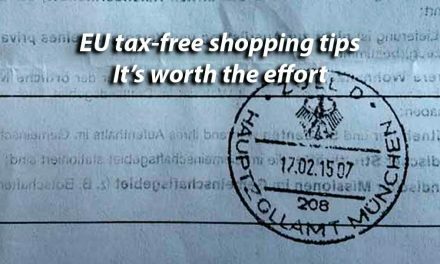 And your third travel failure is not considering the true value of the item in local currency and on the local economy. With that, you have shown disrespect to the vendor, the product, the country and, frankly, all travelers. 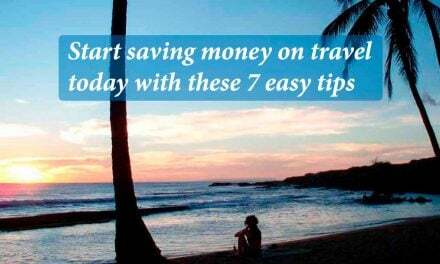 In other words, you are being that typical Western tourist – not traveler! — and confirming all of the assumed negative connotations that come with that label. When it comes to bartering, you want to get a good deal but it’s also important that neither you nor the vendor “lose face” (something like respect or honor). It was suggested to us on our most recent trip that one could consider offering half to maybe not quite two-thirds of the given price as a starting point, depending on the item and the retail venue, and then negotiate partway between those prices. If a vendor immediately and quite definitively says no, waves a hand, or even turns away, that’s all folks. Don’t push. For example, I wanted a couple of little bracelets in one town for gifts after having bought nearly the identical two someplace else. After the first purchase (when I negotiated down a mere 10 percent), our local guide told me that I should have paid perhaps 20% less that the price I paid– in the end not a huge sum of money, but nevertheless, who wants to be a sucker? So when I approached this second vendor in another city, I offered slightly under that “should have paid” price, quite ready to pay that “should have” price. I had the money in my pocket, in fact, and I was ready to walk if she didn’t negotiate to the expected rate. She accepted it after first telling me she could not. When you are wondering about the price of an item, understand that the Chinese are very adept at pulling out a calculator (or an app on their smartphone if the vendor is younger!) and punching in the amount so the price is understood. In fact, negotiations over price are often done by handing a calculator back and forth! So you may want to be prepared with your own calculator app handy. HITT Tip: You will get 100 Yuan bills at ATMs, so do make sure to get smaller bills and have them handy. Smaller denominations and coins come in VERY handy, not only to buy little snacks, but also when bartering for some trinket or gift. It’s easy to simply pull out only the amount of money you want to pay and show it when you are trying to close a deal in your favor. Spending money in China is fun if you know how to negotiate well. To tip or not in China? You are in China, so follow the local customs, including those regarding tipping. Do not tip. Yup, makes life easy. Not for taxi drivers or in restaurants or other basic salaried service providers. It is not an expectation, may be considered an insult, and will most likely be turned down if offered. Exceptions? Of course. In 5-star hotels, the bellboys and valets may still expect a small amount, having been spoiled by foreign travelers who have not learned to follow local customs. But they also won’t be insulted if you do not, since the Chinese still don’t tip. Do not think you are being nice in offering American-style or -sized tips. It is considered somewhat patronizing in China – and will also ruin tipping for those travelers who come after you. Follow local customs in all cases. If in doubt, ask around. Other exceptions are tipping local, professionally trained guides or your driver – those usually very helpful folks who lead you around for a day or more guiding you at every turn and answering your zillions of questions. This amount varies mightily, with some ranges suggested between 20-80 RMB per day for the guide and driver (the driver should get about half of what the guide does). Some suggest much more! We tended to stick to the mid-range depending on the quality of service offered. But the amount will vary greatly, partly on whether you are in a large group or have a private guide, or on how much the person did for you that was, perhaps, beyond the call of duty. Again, do NOT think in your currency but in yuan. HITT Tip: Always tip in cash. HEADS UP! 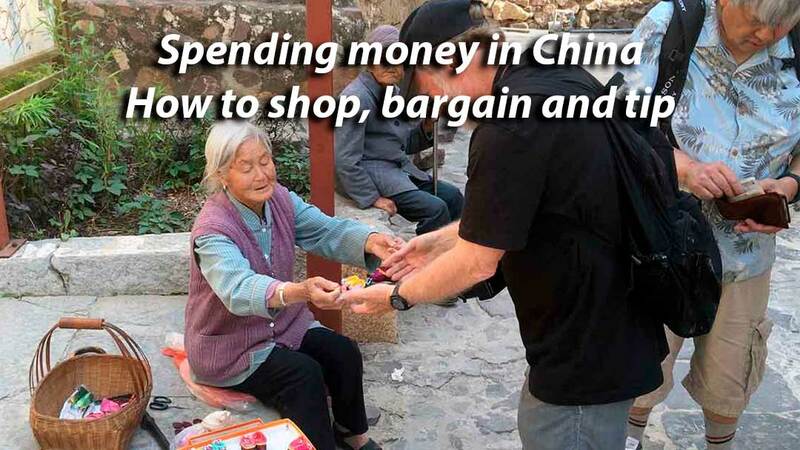 This information on spending money in China was accurate when we published it on HI Travel Tales, but, as we know, life is all about changes (and inflation, sadly). Please be sure to confirm prices, transportation schedules, hours of operation, safety and health considerations, request for perfect weather during your entire visit, and any other important details before your adventure.